Hailing from Japan, Panasonic has set up shop in India quite a long ago! And in that time, the Japanese brand has taken over the large chunk of the television market. Being popular as a manufacturer who provides a range of Televisions that are not expensive neither too cheap, they define a new breed that is worthy of its price tags. If you’re looking to buy a small size LED TV for your bedroom, then, we’d recommend maybe going with this one. Let’s briefly talk about the Panasonic LED TV specifications. Engineered to offer a perfect viewing experience, this Panasonic LED TV sports a world-class IPS panel. 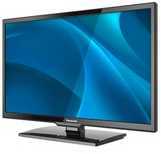 The HD resolution ensures that you get a high definition viewing experience of your favorite TV shows and movies. With a refresh rate of 100 - 200 Hz, Panasonic LED TV provides a noise-free watching experience. The wide 16:9 aspect ratio ensures you can view Television clearly from multiple angles. In terms of the audio, there are two powerful speakers available to give crisp quality sound. As far as connectivity features are concerned, it has an HDMI and USB ports. Now if you’re wondering about the Panasonic LED TV price, it will fetch you Rs 16,499. 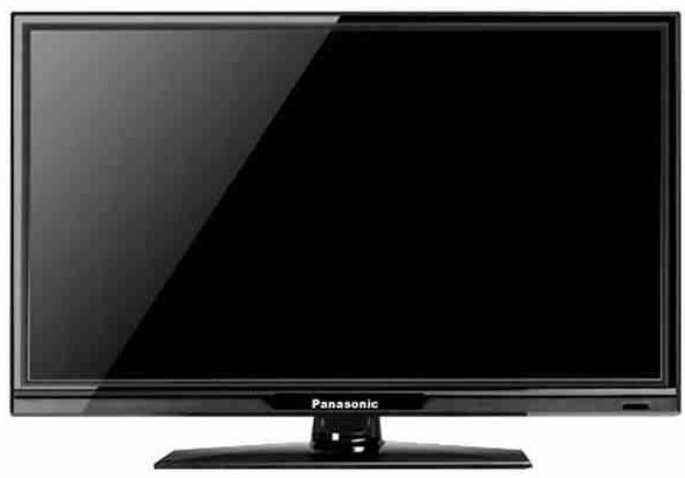 Panasonic 28C400DX 28 Inch HD Ready LED TV full specs and reviews as of Apr 2019. Buy it here!